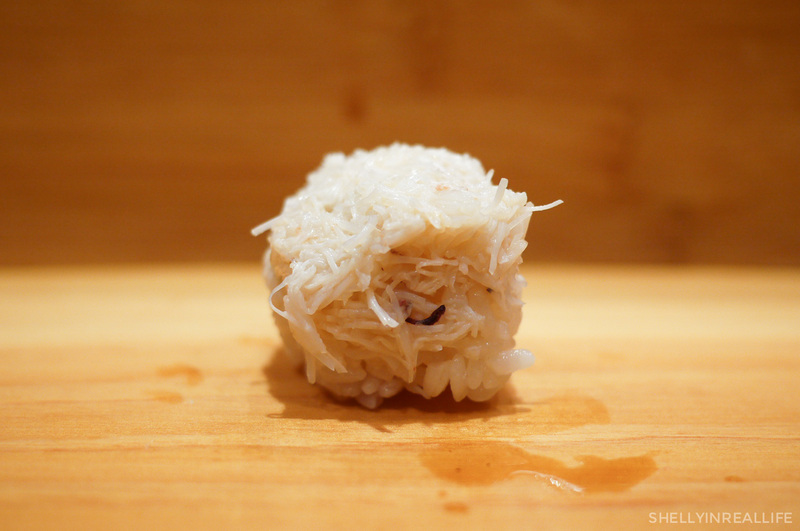 On the surface, the concept of "sushi" is so simple, it's basically fish on top of rice. 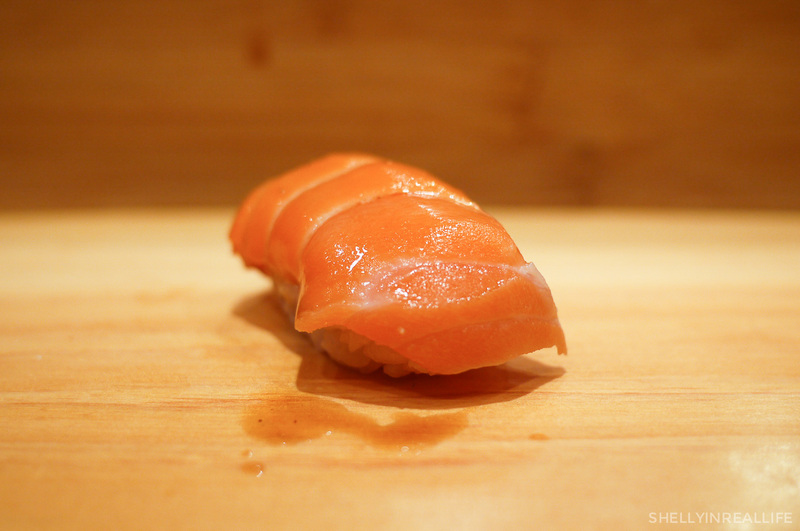 But as you dive deeper, you come to find that preparing a perfect piece of sushi is so much more than that. Sushi chefs in Japan take their art very seriously - I mean, you've seen Jiro Dreams of Sushi right? Good fish isn't just about cutting up your freshest piece of fish, but it's about the aging process and sometimes even marinating it to enhance its flavors. And then don't even get me started on the rice. But, this year has been the year of the Omakase for me. I've been working my way through different sushi spots in the city to up my sushi game. Everyone has their own preferences of what the perfect bite is. But after a year of "training", I was finally ready to face the master. 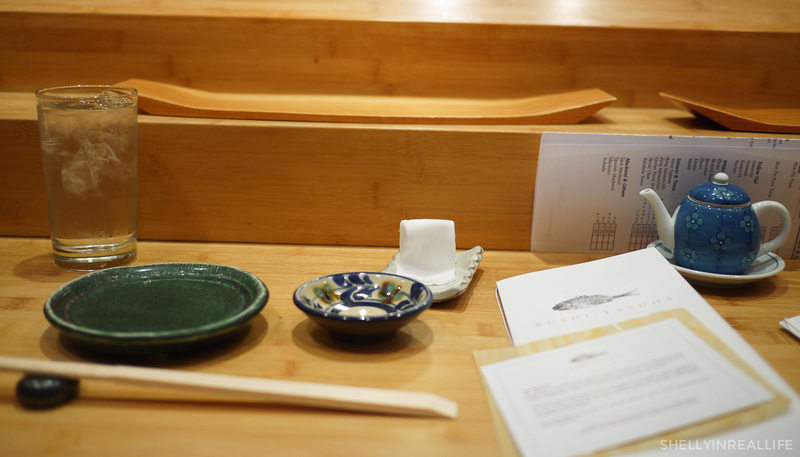 Sushi 101 teaches: for the best experience, you must sit at the sushi counter. 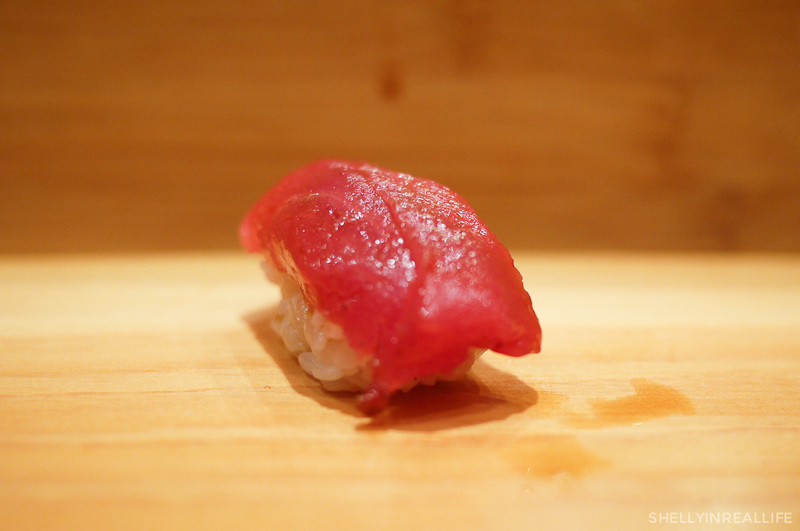 It really does make a big difference when your sushi chef hands you the piece of sushi right after he makes it. 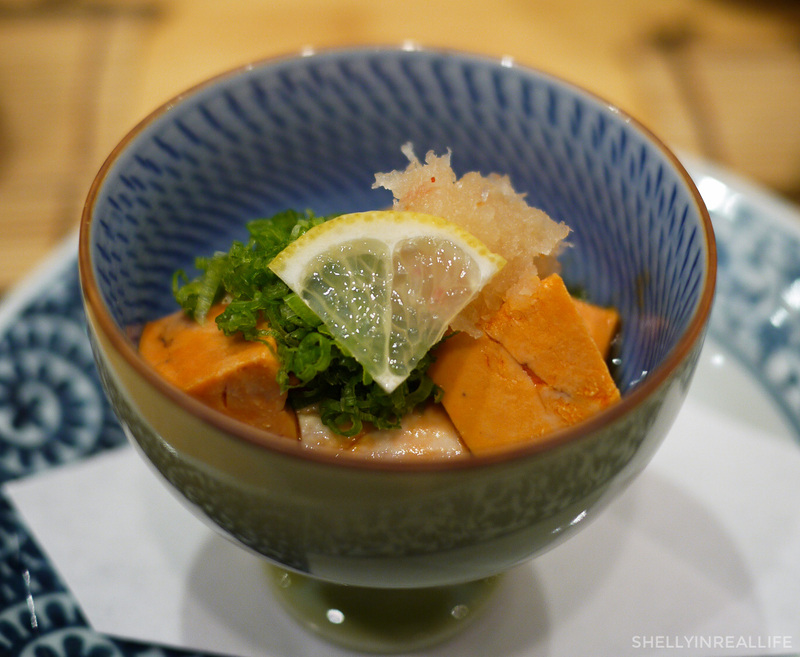 J and I have been on a monkfish liver kick and ordered this Steamed Monkfish Liver appetizer. Often called the foie gras of the sea, Yasuda's preparation of the liver was especially creamy, with a slight taste of the sea. It wasn't overwhelming in any way and was just the perfect portion for the two of us to share without it feeling like too much. 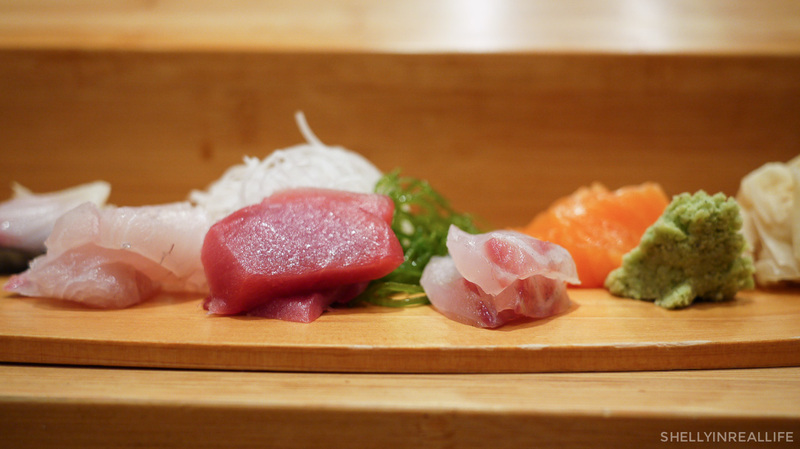 We continued to order the Chef's Omakase with the chef's selection of sashimi and sushi. There is no listed price for the omakase which sounds a bit dangerous. It was something we came prepared for after reading some reviews about Yasuda and decided to go for it since the range usually was around $100-$125 which is comparable to other omakases in the city. 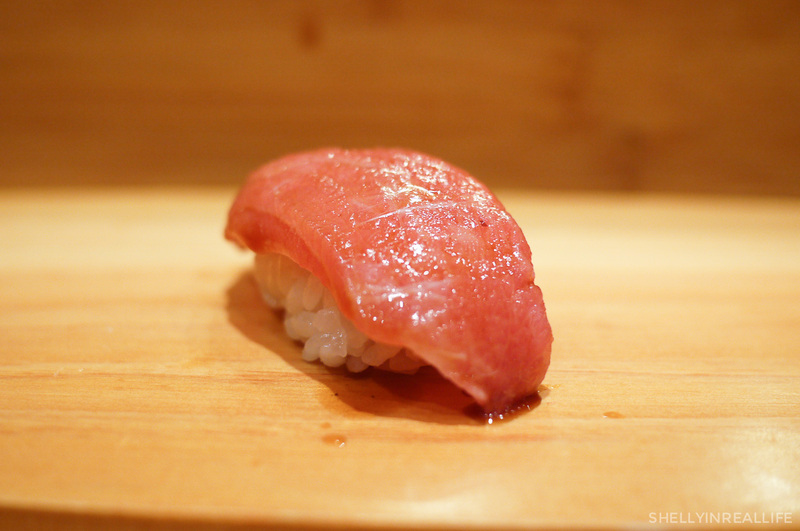 If price is really a concern, you should mention it to your sushi chef and he can prepare with your budget in mind. 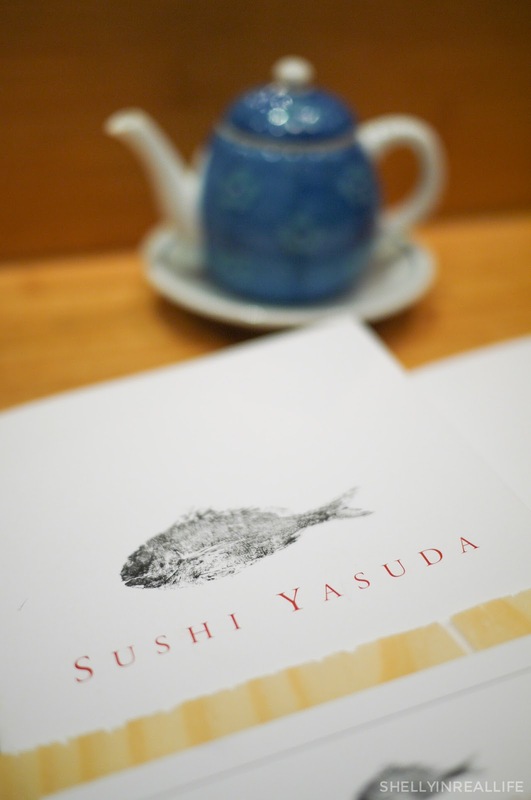 At Sushi Yasuda, it's all about choice. 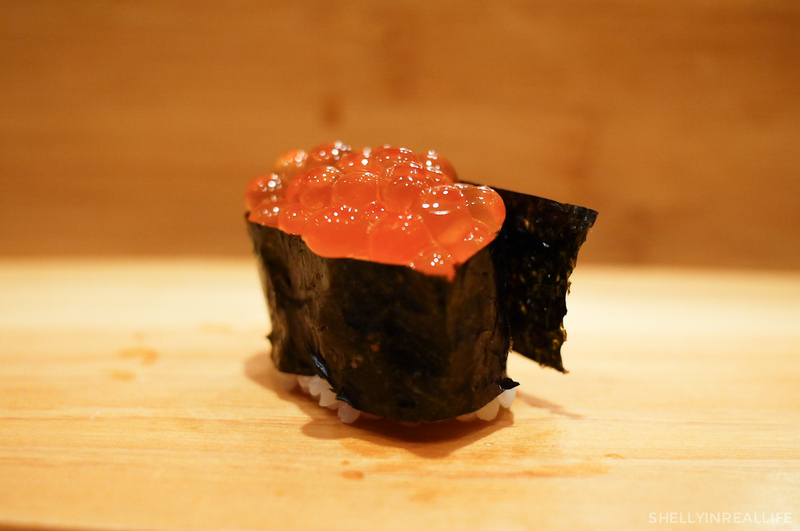 Unlike other omakases around the city, there is no real set price or menu, the omakase ends up being more catered to your personal tastes and level of spendy-ness. One more thing to keep in mind here is that Sushi Yasuda accepts no tips so the price you see will be what you get, no additional 20% to add here! For our sashimi course, Chef prepared a good variety of fish for us. 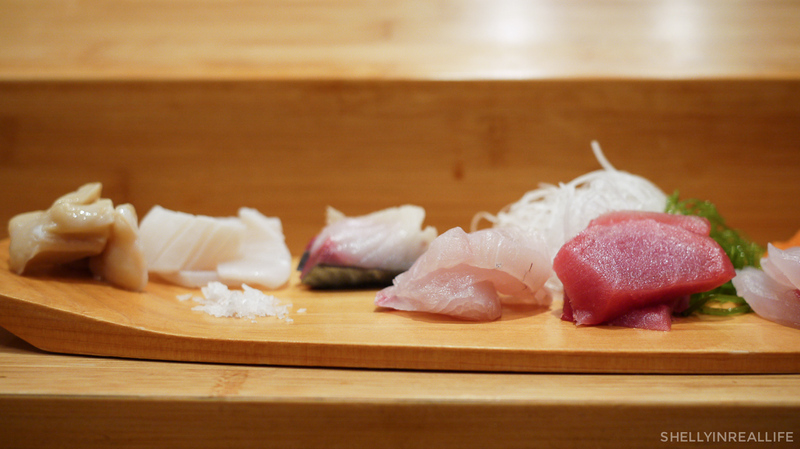 Starting from left to right, we have **Giant Clam, Squid, **Mackerel (from Japan), Kanpachi (Amberjack), Bluefin Tuna. 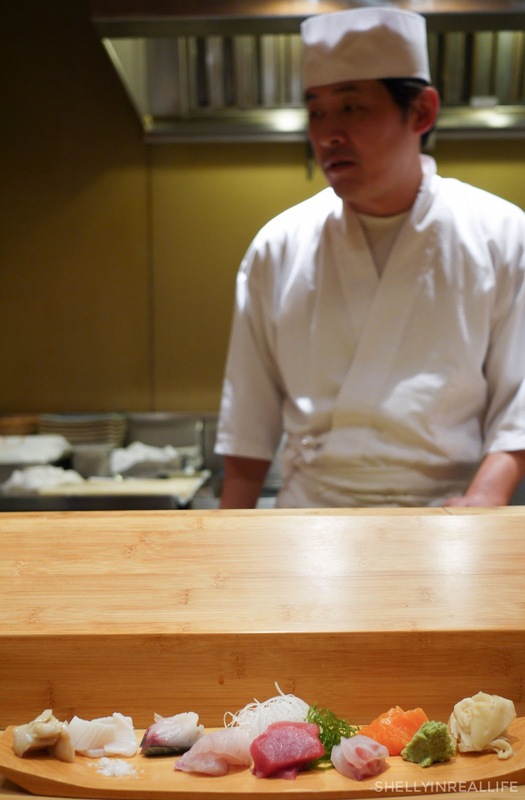 Through our dinner service, chef prepared our omakase as he simultaneously prepared bites for orders from tables. While I didn't find this too distracting, this did keep him from being as interactive as other omakases that I've been to since he was always working on something. Something that we wouldn't normally order but so glad this was given to us, fresh and delicious! 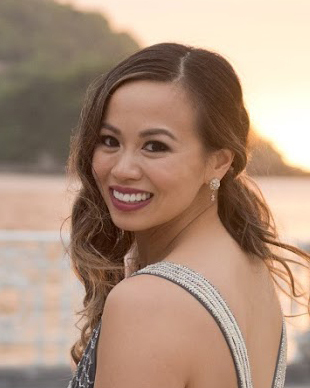 Once again, how can you not love? We saw this one being prepared for others and found it exciting. But the idea was better than the execution. Not big fans of this one. This is the point where we ordered a few pieces beyond what the chef was going to prepare for us. After having epic Tasmanian Sea Trout from other omakases, we ordered this hoping for the same. It was good, but not as great as hoped. 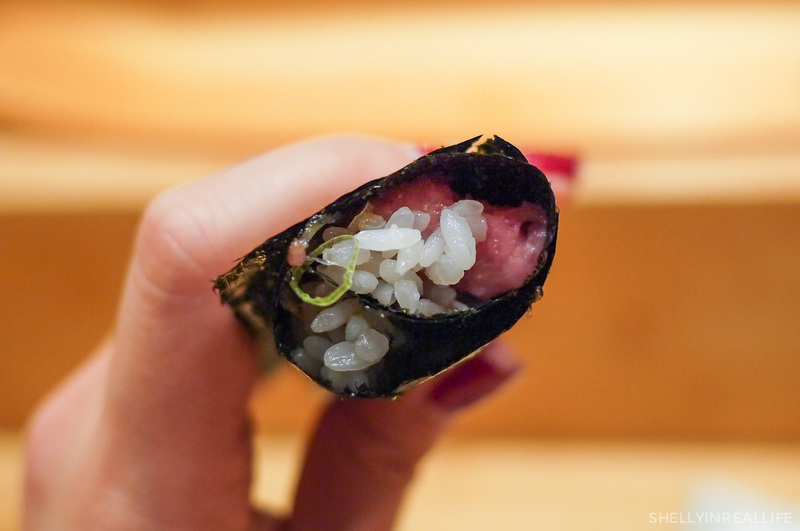 There's nothing like a great toro hand roll. 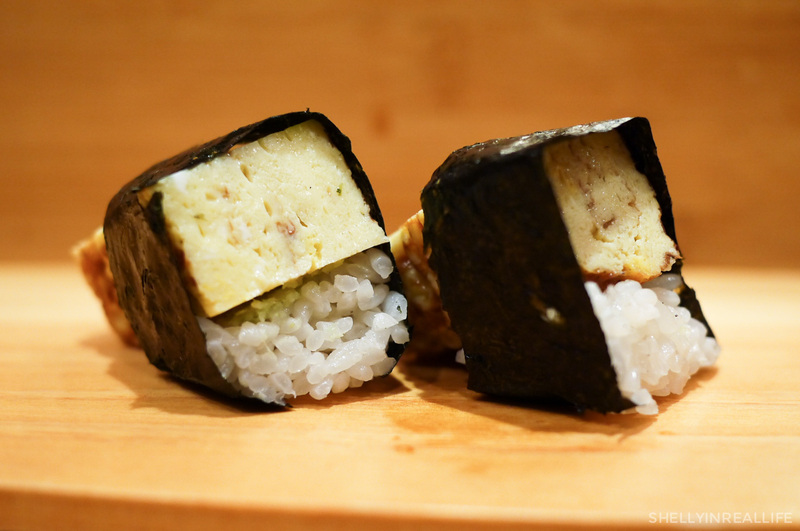 Thought this one was ranked one below Sushi Nakazawa which is still the best one for us. I believe it might be due to the different preparation of the seaweed. J has grown to really love mackerel for how it's prepared - usually marinated in vinegar to give it that extra bite. So we ordered this as our last fish, but only to find that this fish wasn't like other spanish mackeral preparations we've had. Woops! Lesson learned, always ask about a specific preparation! Learning to love this as a way to end a good sushi meal. 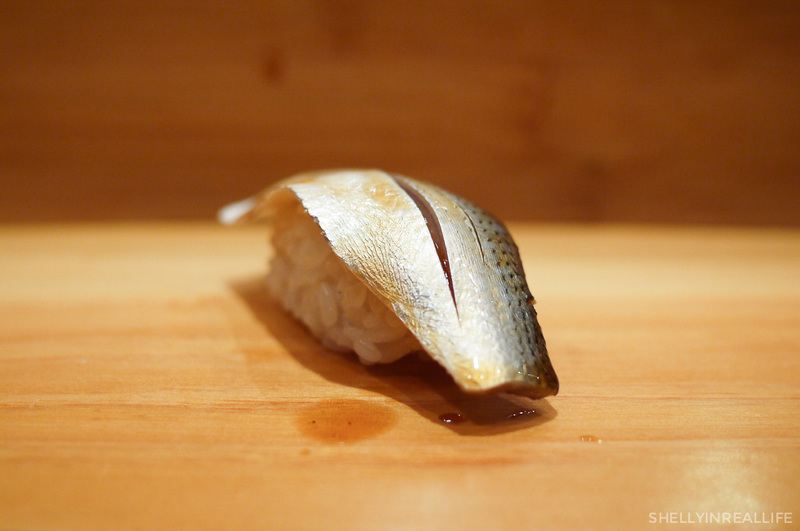 The tomago here is sweet yet fragrant from it being a bit seared on the outside. Worth ordering! 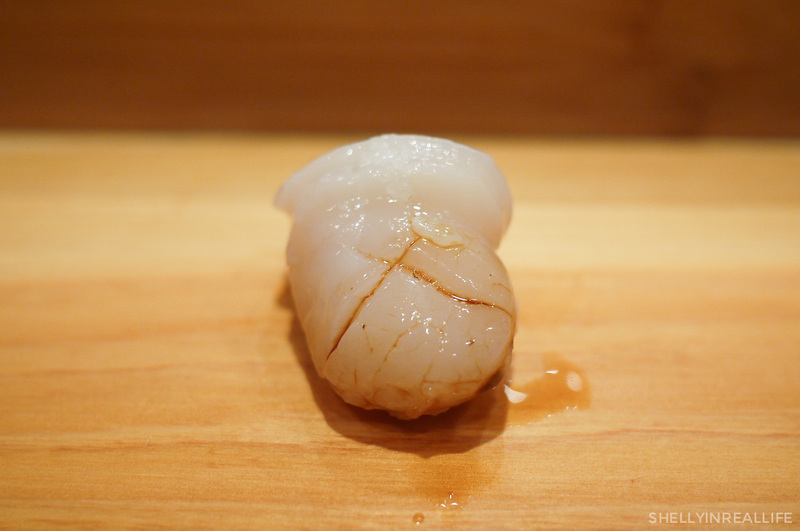 The damage from the night came out to be $295 for the Sashimi and Sushi Chef's Omakase. This price was including tip which makes the pricing of everything super transparent in that way. Not knowing what to expect, the price turned out to be a decent price considering we essentially had 21 pieces of sashimi, 15 pieces of sushi and a hand roll each. 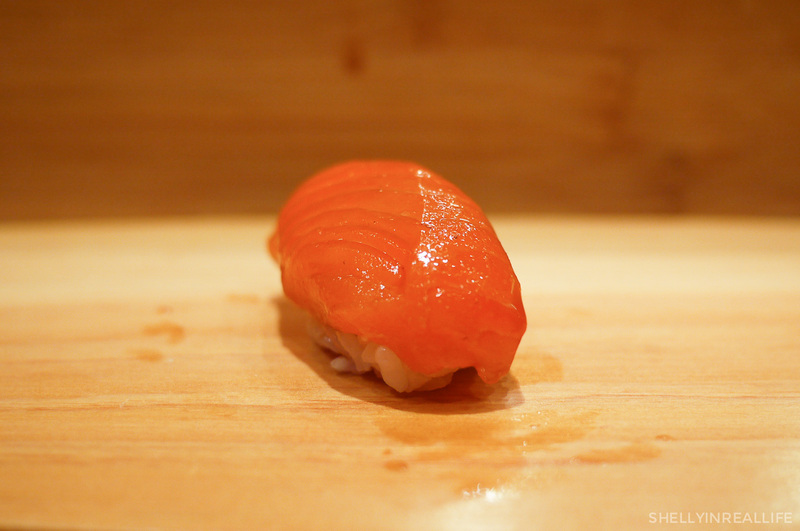 It's also worth nothing that Sushi Yasuda runs a tight ship because they limit you to a 1.5 hours of eating time. We noticed towards the end of the meal that chef was making sure we had all that we wanted to eat ASAP so we could get the heck out. If you wanted to linger around for more conversation, this is not the place to do it. Overall, I found Sushi Yasuda to live up to my expectations in terms of quality and variety of the different fish they offered. However, the experience felt a bit cold with a "no frills" feeling to it. All business and no play. You're here to eat great sushi and that's it. It's a great place to find some harder to find cuts of fish but don't expect the chefs to pull out any tricks from their sleeves. We didn't really come in expecting the experience to be so laissez-faire. 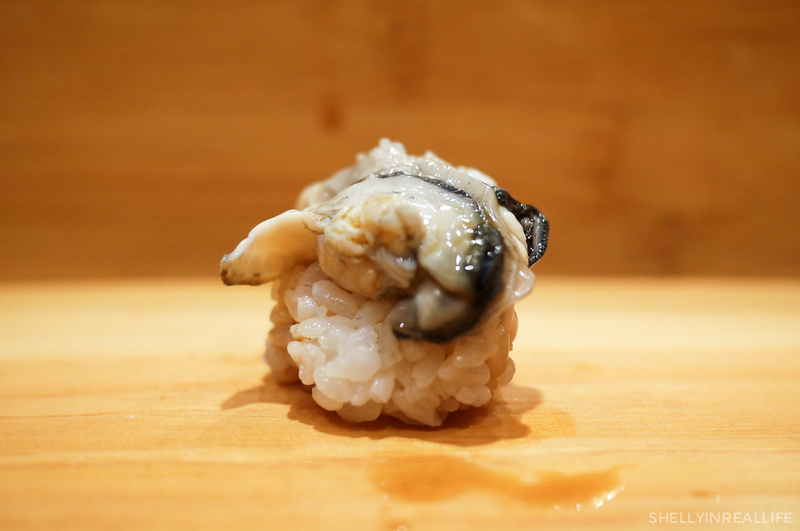 At Sushi Nakazawa, our first ever omakase experience, the omakase was more like a chef's table tasting menu. 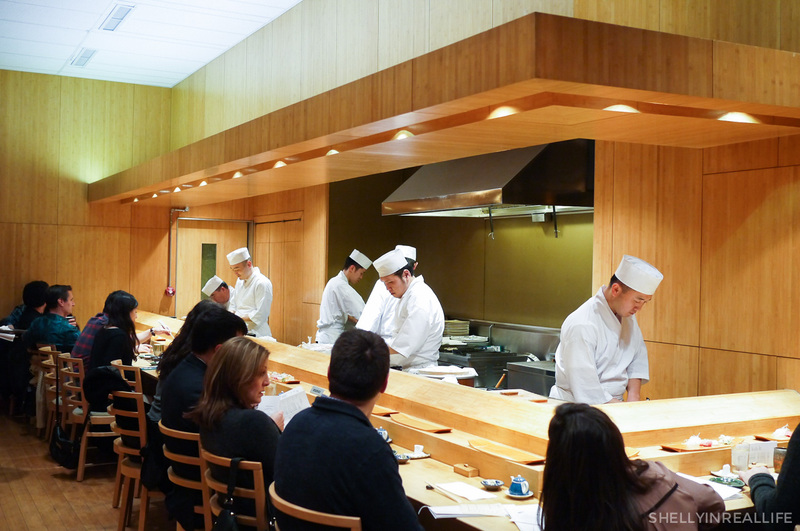 In comparison, at Sushi Yasuda, things seem to take its own course based on the individual customers. 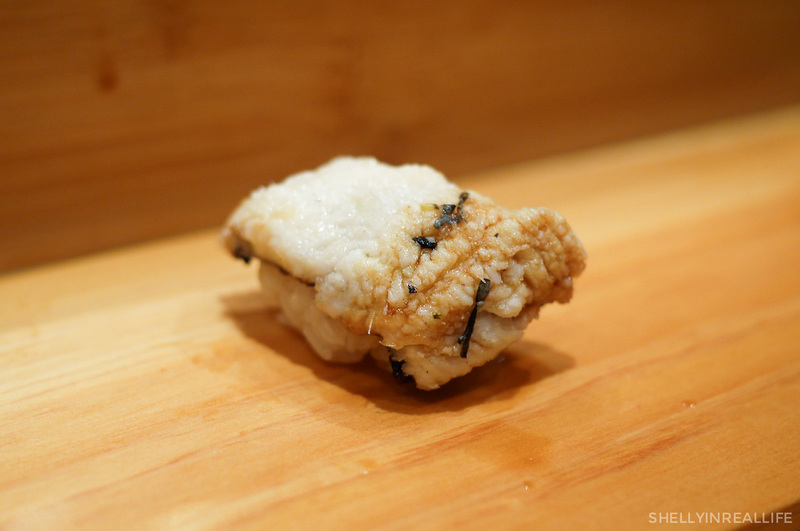 At Nakazawa, the chef still asked you what you liked and didn't like, but it starts out at the set price of $150 per person to start (tip not included!). It also felt like if we were extra picky about the fish we were eating, it would have been like the equivalent of asking a restaurant with a set tasting menu to make substitutions. The Chef made the same pieces for all of us at once around the corner, serving it more course by course. Don't think he would have loved it if we asked to skip very specific fish. Here at Sushi Yasuda, our bill ended up being around ~$295 for the both of us, but only because we asked for 2-3 additional pieces at the end. Also, our sushi chef was only serving us and not the other guests next to us so he had the flexibility to cater this omakase specifically to us. 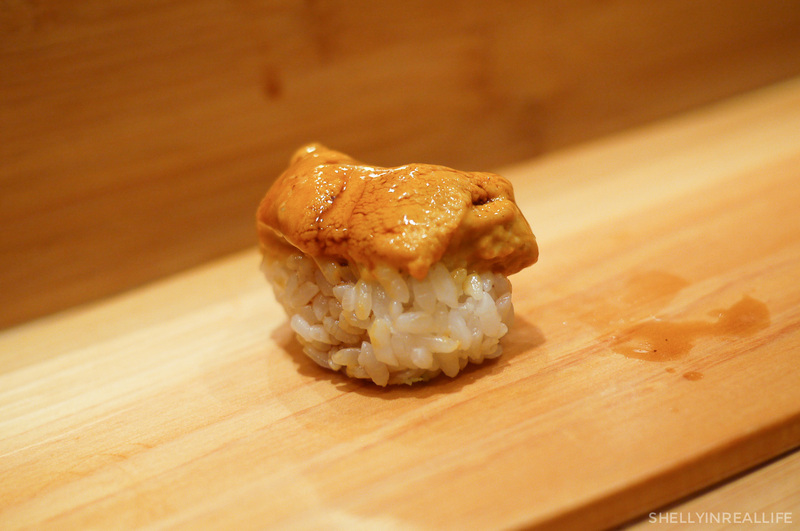 With that in mind, if I were to come back here next time, I would be taking more control over the omakase. I'd would come back for a smaller meal without the sashimi course and be much more specific about what I want and don't want in order to maximize on all my favorites . For me, that would be less white fish, and more of everything else.